The course, Videos and Books are aimed at anyone who wants to get into Long Range Shooting or become a better shooter, period. TeachMe Interactive's Best Selling Long-Range Shooting Courses are the ultimate way to learn everything you need to know in order to become a better long range shooter. The Online Courses are packed full of 100's of videos, images, quizzes and illustrations to make learning faster and more enjoyable - especially on the go. Learn anytime and anywhere. All courses are covered by our "no questions asked" 30-day money back guarantee. 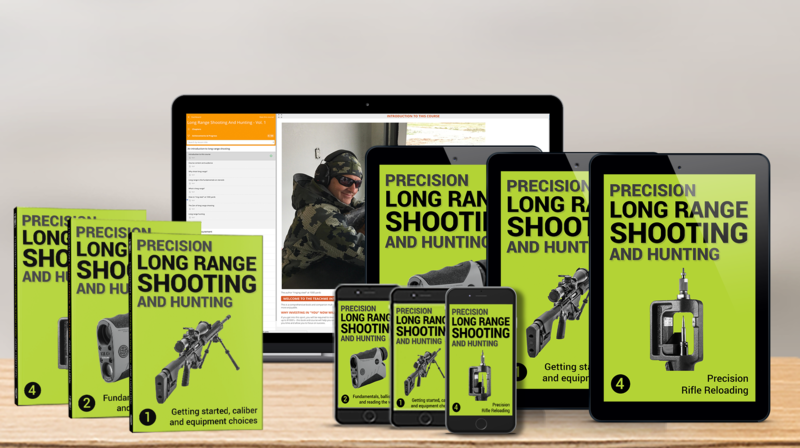 Includes the books and online courses for our top three long range shooting products. The Ultimate way to learn long range shooting in a fast and fun way. In this package you get three paperback books free and three instructional online courses. Shipping is free for these books in the US (extra shipping charges apply for outside the US). 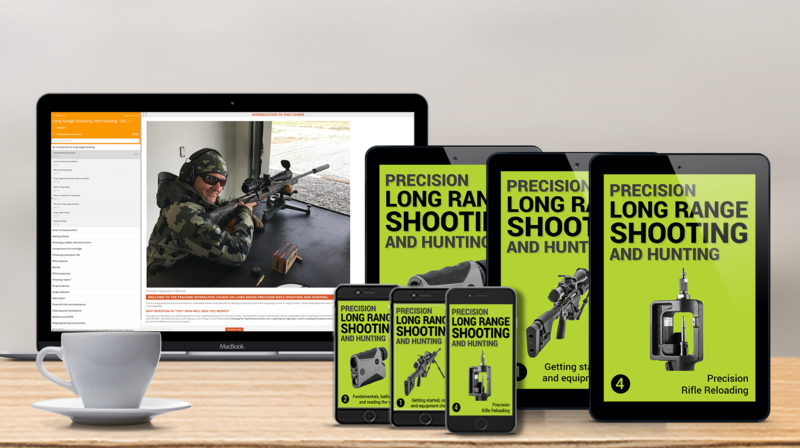 Includes the online courses for our top three long range shooting products. 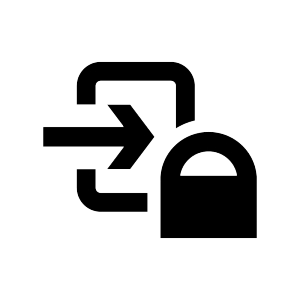 INSTANT ACCESS- Get started within minutes, risk-free, just click a buy button to checkout. Volume One is aimed at the beginner wanting to understand the basic equipment and process for getting started. Volume Two goes covers fundamentals, how to use the chosen equipment, ballistics and reading the wind. Every nuance of match quality handloading covered, including safety, preparation, seating and load development.